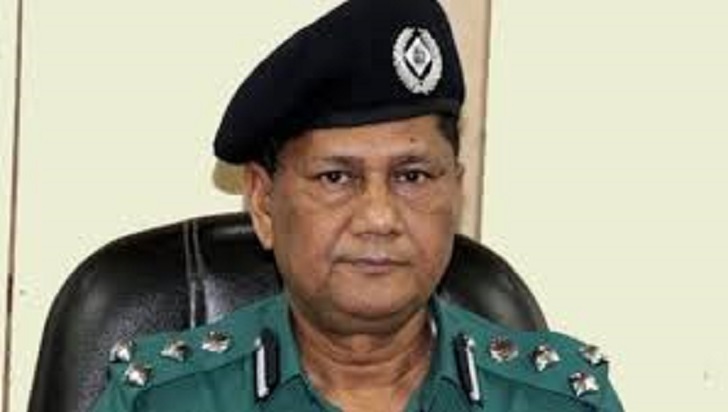 Dhaka Metropolitan Police (DMP) Commissioner Md Asaduzzaman Mia on Saturday warned unnamed 'vested quarters' against trying to use the ongoing unrest in the garments sector to serve their own subversive ends, and vowed not to let them, reports UNB. "We (law enforcers) will not give them any chance for that," Asaduzzaman said. Meanwhile the police, including detectives, have already been instructed to inquire why public sufferings have been made creating destabilize situation centering the ongoing garments workers' protests, he said, talking to reporters after distributing winter clothes among transgender (Hijra) in the city's Mirpur. The DMP Commissioner urged all not to create public sufferings by painting a chaotic situation on the streets for personal or groups' interest. Because we will find out the instigator if the situation continues further, he added. If any individual is involved in such conspiracy, legal action will be taken against him or her after confirming identity, the DMP commissioner said. The top DMP official also added, "I believe all will become normal within a day or two." Readymade garment (RMG) workers demonstrated for a sixth consecutive day on Saturday in the capital, Ashulia and Gazipur for various demands include revision of the government-announced wage board to address the 'discriminations' in it.